Lights and sockets for your loft conversion. Choose the style to suite you. From big name brands to unique lighting solutions, the National Lighting catalogue has it all. As the largest independent lighting merchant in the UK, giving the Trade the best lighting and electrical products available at unbeatable prices, direct from the manufacturer. Whatever you’re looking for you can probably find it in this catalogue, with thousands of high quality, competitively priced products. Free next day delivery to anywhere in the UK. 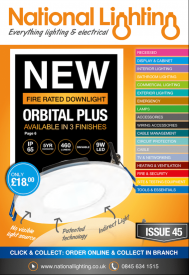 Browse the catalogue to choose your lighting for your loft conversion project. Click on the brochure to view. 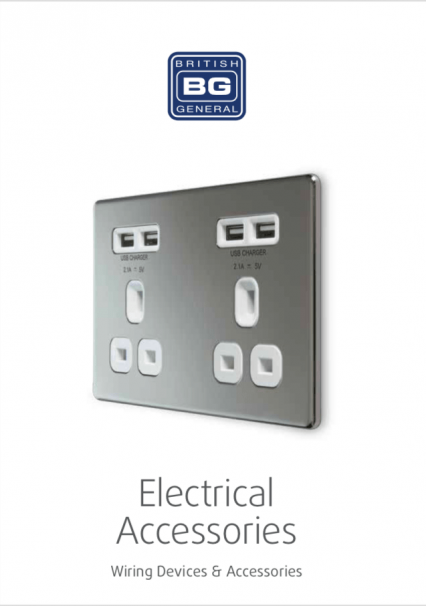 BG Electrical is an integral part of the Luceco plc group. Other brands include Luceco, Masterplug and Ross, together they provide a ‘One Stop Shop’ offer for accessories. With over 75 years of experience in the manufacture and distribution of electrical accessories BG has gained an enviable reputation. Continuous product development to meet market & customer needs. Our products combine modern styling with easy to install features such as in-line colour coded terminals, and backed out captive screws. 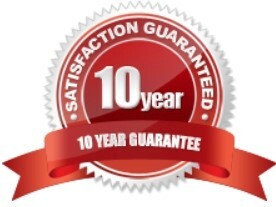 All products manufactured to the latest British Standards, and the company is ISO9001:2008, BSI approved. Nexus white moulded range of accessories is guaranteed for 30 years against faulty workmanship and materials. 120,000 sq feet warehouse, with next-day delivery service. Our friendly and professional sales and technical teams are there to support customers requirements. Together with EDI trading technology, and advanced supply chain management, we strive to ensure high levels of service. Click on the brochure to view.